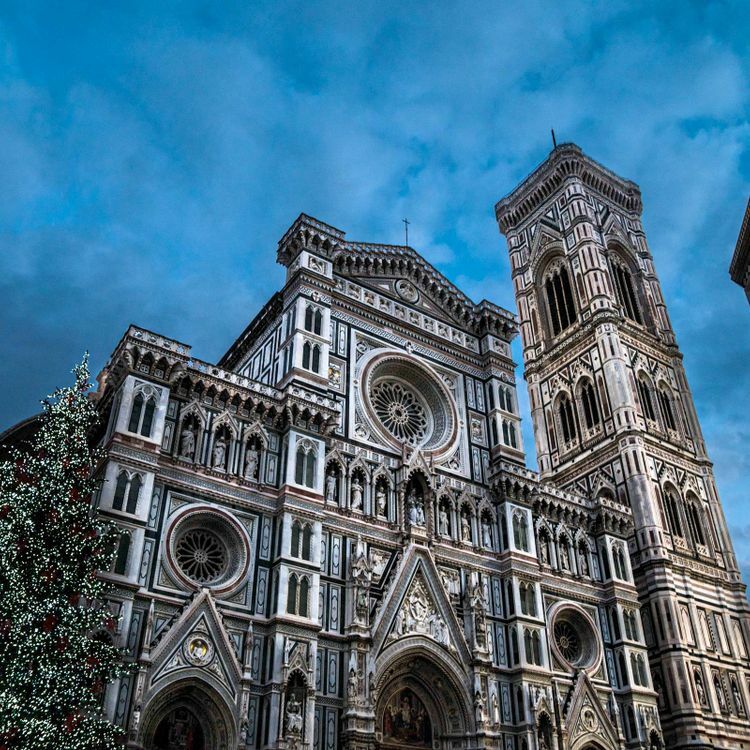 It’s unfair, really; any one neighborhood in Firenze possesses more architectural beauty and cultural capital than many of the world’s cities. 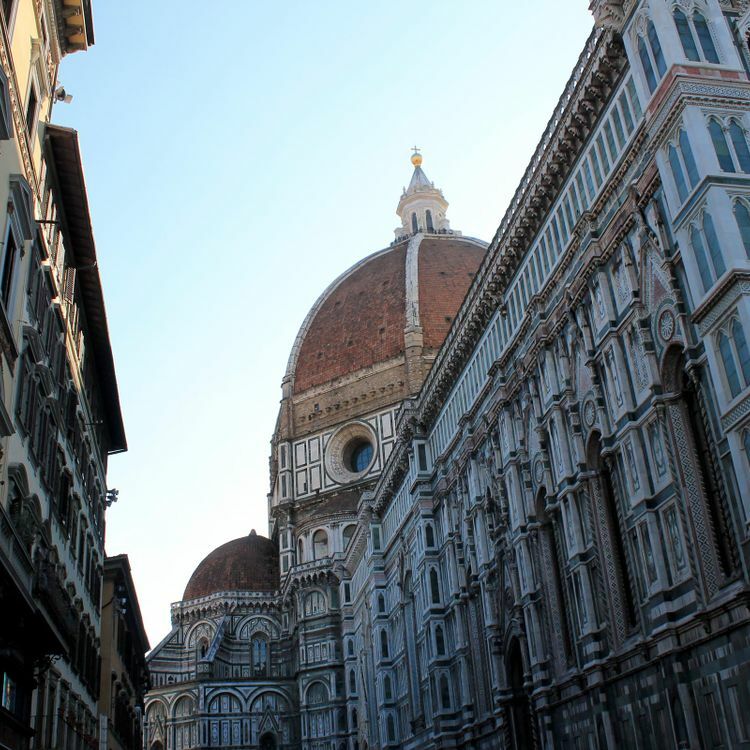 And it’s all so accessible; a walk between the ochre dome of the Duomo and the arcaded galleries of the Uffizi, two iconic structures of the entire Renaissance, would barely leave a child winded. When you’ve exhausted yourself of history (impossible, really), revel in the play of light across cobbled streets and the smell of fresh pasta dished out in sidewalk trattoria. The Villa Olmi Hotel opens its doors to all those guests who’d like to have a holiday in a natural setting with greenery, just steps from one of the most visually striking cities in the world. 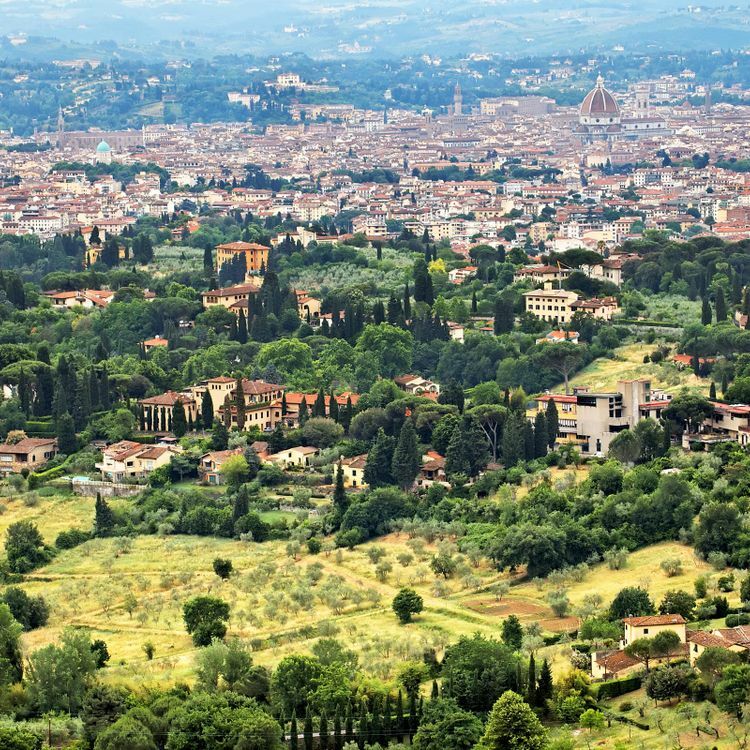 Villa Olmi Firenze is the perfect compromise between city and countryside: located in a setting with old trees and Italian gardens, visitors can experience the peaceful atmosphere of past eras, and yet enjoy the endless stimuli offered by the city centre. 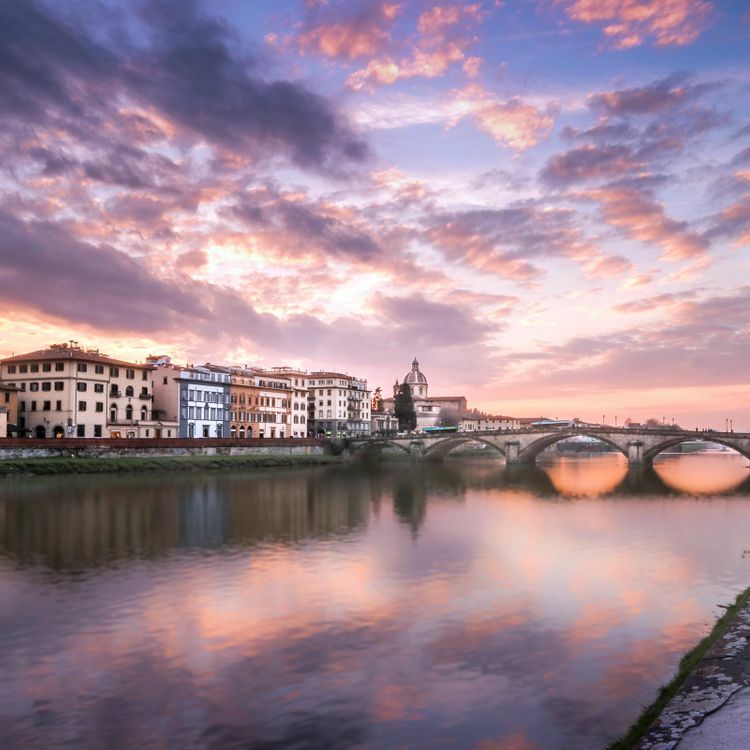 Right from the heart of the historic city and in the golden light of the Arno, Portrait Firenze allows you to step in this portrait of a city. 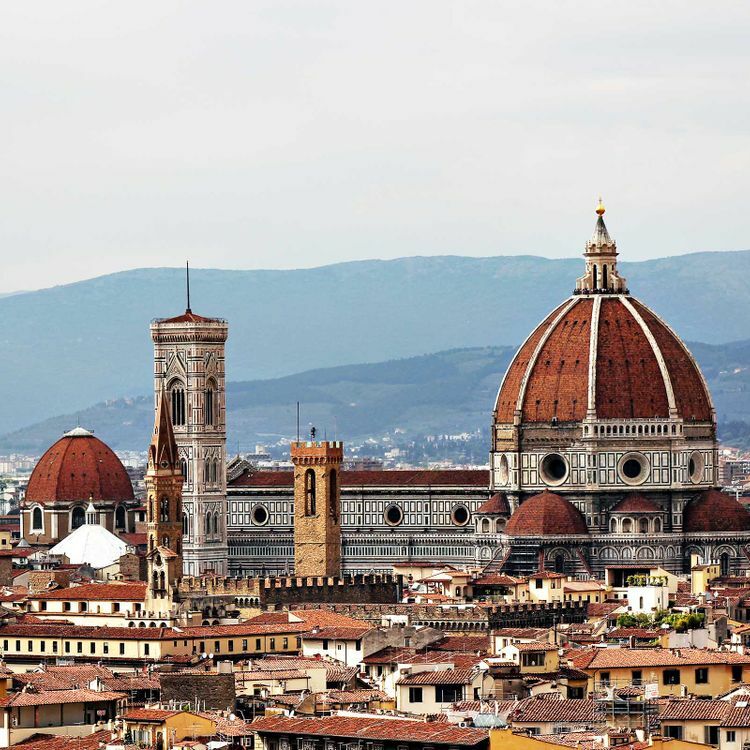 Hospitality is an art, and Portrait Firenze has made it into a masterpiece. In a new concept of bespoke tourism, Portrait has taken uniform luxury and turned it into spontaneous personalization.